Beautiful location in mid Surfside Beach. 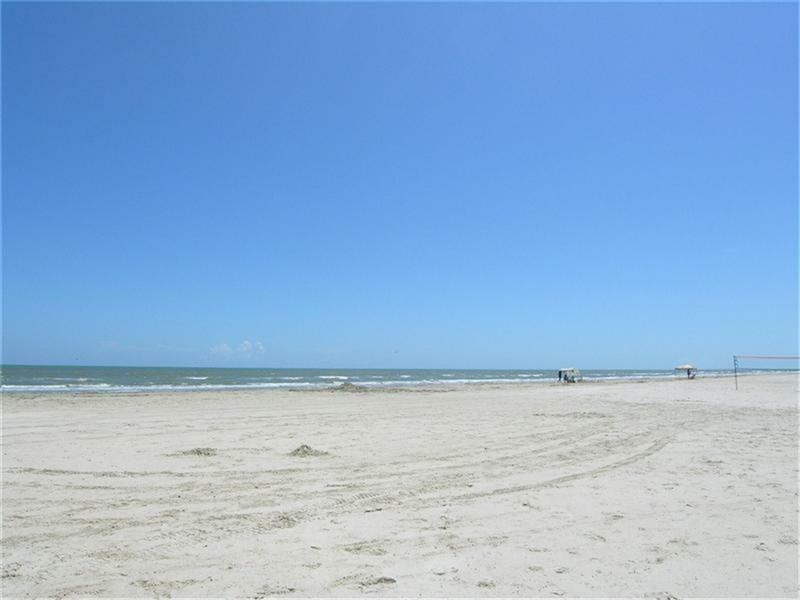 Has 52' of beach frontage. This is one of the large lots from highway to beach. Beautiful views of the Gulf and bay. Perfect for your new resort home or permanent residence.